In parallel with the 2 day International Wine Tourism Conference to be held in March 2013, Zagreb, Croatia is the Wine Tourism Workshop for international tour operators and travel agents specialised in wine and culinary tourism to meet wine tourism experience providers in a one to one meeting setting. 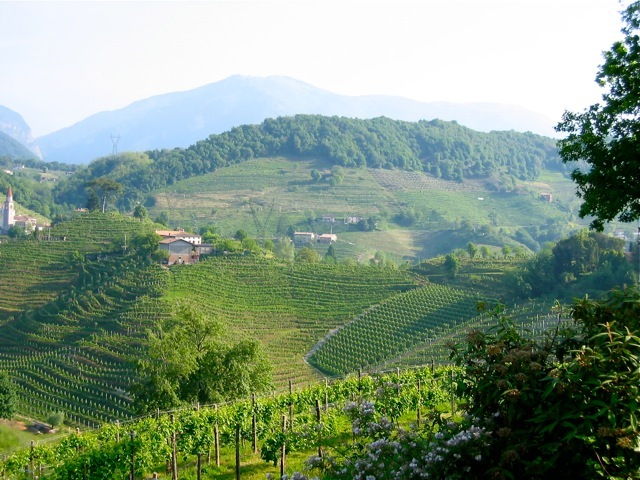 Upon completion of the Conference and Workshop, agents will be making the journey to neighbouring wine region, Veneto for a 4 day Fam Trip sponsored by the Movimento del Turismo del Vino Veneto. 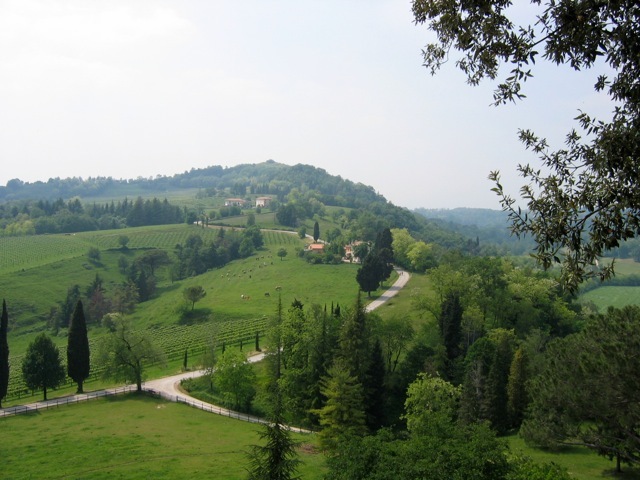 The Veneto region is… a drop of Italy. It’s the eighth largest region in Italy but the first for tourism (more than 15,5 millions of tourists every year, most of them from abroad). Are you looking for awesome mountains? We’ve got them! The Dolomites, a World Heritage, are a piece of Veneto. Culture’s lovers? Padua, Vicenza, Treviso, and many other sites are waiting for showing their churches, galleries, monuments, palaces… not to mention the many historical Veneto villas situated crossing over the great plain, right up to the Alps. Maybe you love the romance… well, do you know a more romantic city than Venice? And what about Verona, the city of the immortal lovers Romeo & Juliet? But, above all, if you are looking for two of the most successful italian wines in the world, we’ve got them: the red, full bodied, velvety Amarone della Valpolicella and the sparkling, friendly, easy to drink Prosecco are born in this region. You can visit Veneto mainly by car (or on foot, and by bike), but in some parts also by horse, and in the eastern (I mean Rovigo, Padua, Venice, Treviso) even by boat: in fact there are many waterways which slowly weave between the Dolomites and the Adriatic sea, and Veneto. River itineraries represent one of the best opportunities to fully appreciate the surrounding territory amongst the plains and lagoons of the Polesine. With so many attractions, it is very difficult to find a single reason to visit Veneto as there are so many! 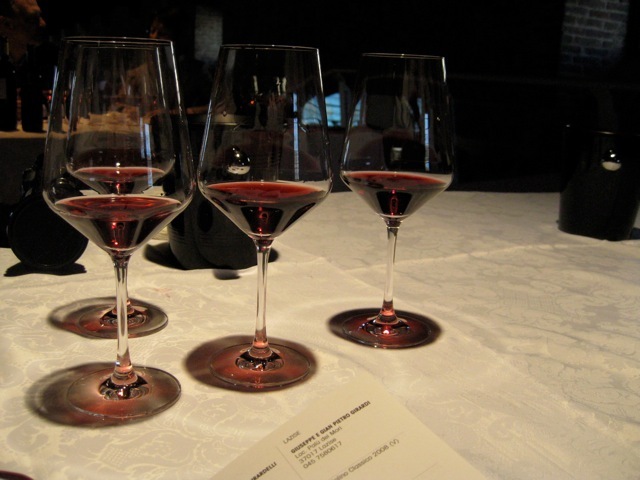 However, Veneto is an ultimate destination especially for a wine lover. Let me begin with some data: the most exported product in the agri-food sector is wine, and Verona is the most important city for this, followed by Treviso. 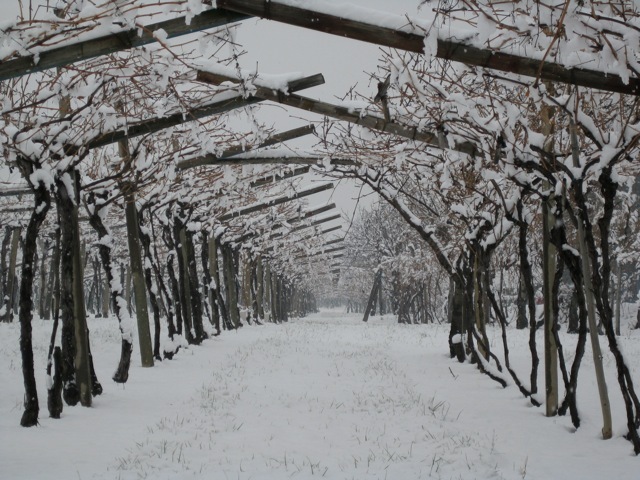 Although the last harvest (2012) was very poor in whole of Italy, Veneto is again one the most productive wine regions in the country, with 27 DOC (appellations of controlled origin) and 14 DOCG (appellation of controlled and guaranteed origin) and, in relation to its surface, the first production cluster of wine worldwide, with about 74.398 hectares of vines. The vineyards are mainly in the plain (54,5%) and on the hills (43,6%), but a small part is also on the mountains (1,9%); the companies are 37.335, and among them there are 38 cooperatives. Verona is a very particular case history: its wineries are producing all kinds of wine, red, white, rose, still and sparkling, dry and sweet, and all of them are both from local and international grapes! 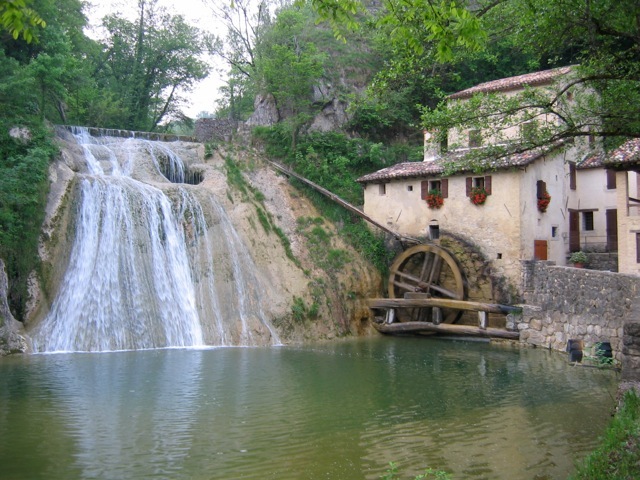 Moreover, exactly in this province the little village of Bolca is situated, and here you can admire the most important fossil deposit known, called “Pesciaia”, the formation of which can be traced back to about 50 million years ago. Here, fossils of leaves were found, progenitor of “Vitis vivifera”, dated 40 million years ago. It seems that the actual cultivation of the vine in the hills of Verona with certainty goes back to the fifth century B.C. , because the wine was the nectar of grapes preferred by the Romans, and particularly by Emperor Augustus. If you are wondering what is currently the most cultivated grape in Veneto, the answer is easy: glera, the grape of Prosecco. 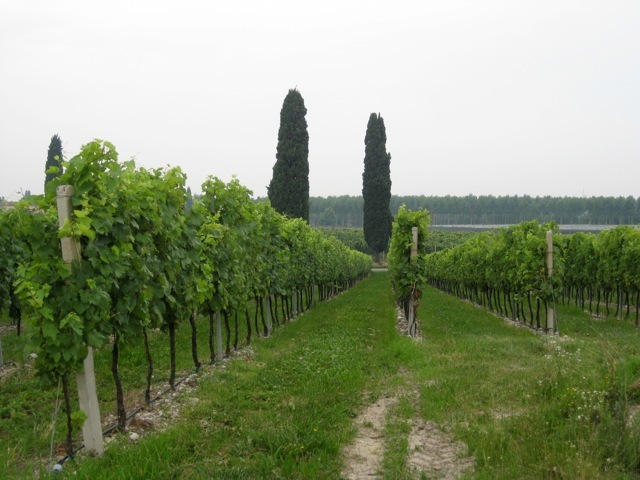 The 25,7% of the Veneto vineyard is made by glera, while the second most important grape is garganega, for the Soave wine (13,4%) and the third is a red international grape: Merlot. Pinot gris, very common particularly in the eastern, and corvina (very important in Valpolicella). Thus, as you can imagine, this region is a real heaven for any wine lover: not only for Prosecco and Amarone, but also for Soave and Valpolicella Ripasso, Bardolino, Lugana, Recioto, sparkling Durello, for the sweet Fior d’Arancio or the strong Carmenere, for Pinot gris, Cabernet Sauv, Sauv Blanc, the Raboso, or the less known Enantio and Casetta. 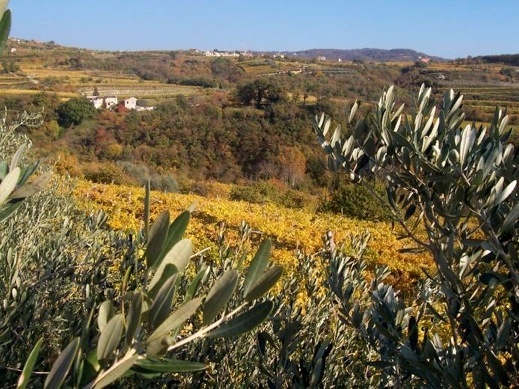 Wine-tourism, is still in it’s early stages of development: most wineries in Veneto are family owned, and not all are geared up for wine tourists … but they are getting there, because Italians are friendly and pleasant, so…welcome to Veneto! I am the owner of the domaine http://www.weintourismus.eu / .de/ .com/ .at/ .ch/ and working be online with those websites middle of 2013. Core of my project is to inform first German speaking countries like Germany, Austria, switzerland, Süd Tirol,… about the wine tourism opportunities. – Can I participate as an agent? – Is any other costs other the Registration fee of 125 Euros? – how is the workshop tour transfer organized (from Zagreb to Italy and back back to Zagreb)?